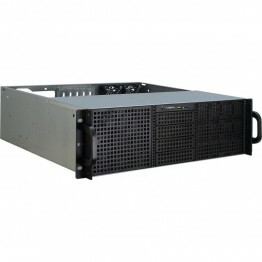 Vezi oferta Cumperi-Orice.RO pentru carcase si rack-uri dedicate server.Promotii si reduceri.Plata in rate. 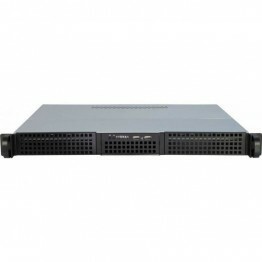 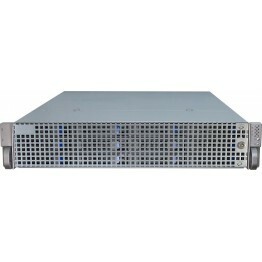 Tip carcasa: RackTipodimensiune: 1UBay ODD 5.25 Inch: x2 ExterneBay HDD 3.5 inch: 2x internBay HDD 2.. 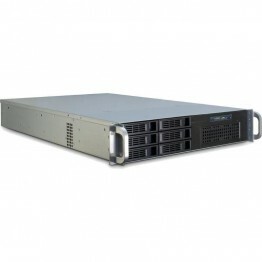 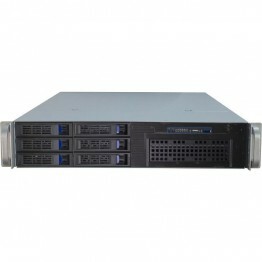 Tip carcasa: RackTipodimensiune: 1UBay ODD 5.25 Inch: x2 ExterneBay HDD 3.5 inch: 3x internBay HDD 2.. 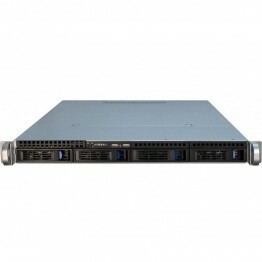 Tip carcasa: RackTipodimensiune: 1UBay ODD 5.25 Inch: x3 Externe (din care unul Slim)Bay HDD 3.5 inc.. 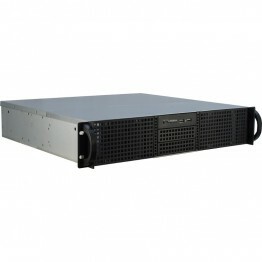 Tip carcasa: RackTipodimensiune: 1UBay ODD 5.25 Inch: 1x extern slimBay HDD 3.5 inch: 4x extern conv.. 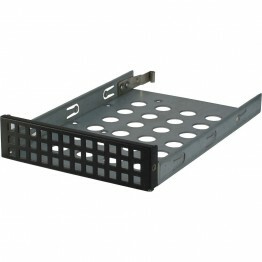 Tip carcasa: RackTipodimensiune: 2UBay ODD 5.25 Inch: x4 Externe Bay HDD 3.5 inch: 8x internBay.. 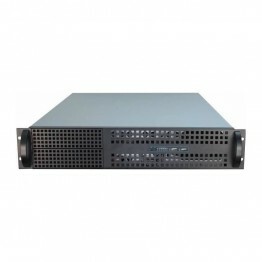 Tip carcasa: RackTipodimensiune: 2UBay ODD 5.25 Inch: 4x Externe Bay HDD 3.5 inch: 8x internBay.. 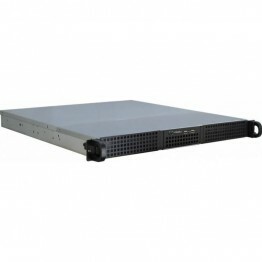 Tip carcasa: RackTipodimensiune: 2UBay ODD 5.25 Inch: 2x Externe Bay HDD 3.5 inch: 6x internBay.. 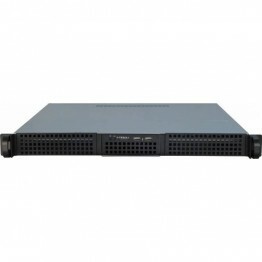 Tip carcasa: RackTipodimensiune: 2UBay ODD 5.25 Inch: 1x Extern SlimBay HDD 3.5 inch: 7x (6x extern .. 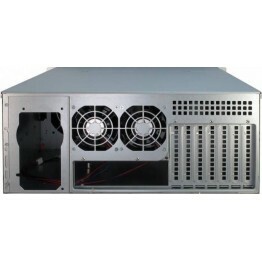 Tip carcasa: RackTipodimensiune: 2UBay ODD 5.25 Inch: Bay HDD 3.5 inch: 13x (12x extern convert.. Tip carcasa: RackTipodimensiune: 3UBay ODD 5.25 Inch: 6x Externe Bay HDD 3.5 inch: 12x internBa.. 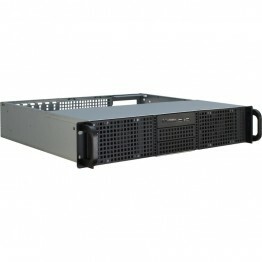 Tip carcasa: RackTipodimensiune: 4UBay ODD 5.25 Inch: 2x externBay HDD 3.5 inch: 18x (16x extern con.. 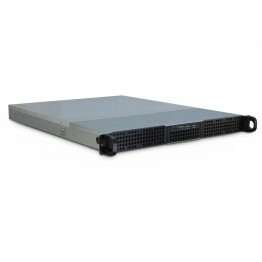 Tip carcasa: Carcasa IPCTipodimensiune: 4UBay ODD 5.25 Inch: 1x Extern SlimBay HDD 3.5 inch: 22x (20..